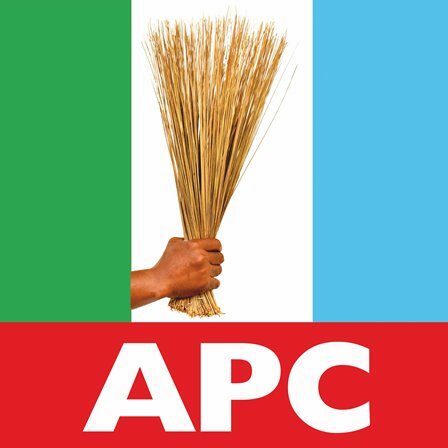 The All Progressives Congress (APC) has reacted to Supreme Court ruling on participation of its Rivers chapter in the 2019 elections. In a statement on Friday night by the APC National Secretary, Mallam Lanre Issa-Onilu, the party said its legal department was looking into the judgement of the Supreme Court. He said: “It is not the kind of judgement we looked forward to base on the facts that we are aware of. The only option before us now is to review this judgement and see what other means that is legal. We think we deserve to field candidates in Rivers state. “We know we did the right thing. We had our primaries even though there are issues around it. I don’t know why it appears the APC is the only party that is being subjected to this kind of scrutiny from the electoral body. “It is the same APC that PDP has continued to raise flags as being the party that wants to rig election and is supposed to be working in cahoots with INEC. If this is the way to work in cahoots with INEC, we need to ask further questions. “We know what we did in Rivers compared to what PDP did in many of the thirty-six states. PDP shouldn’t field candidates in many states if the same parameters applied by the electoral body are applied to the PDP.